PICK-UP LOCATION - LRT Quirino Taft or Angel Linao Malate or Robinson's Forum in Boni Mandaluyong. 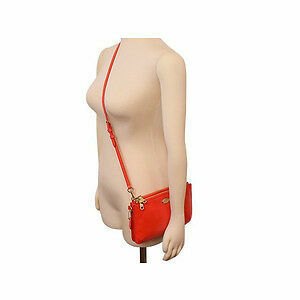 Long strap with 21 1/2" drop for shoulder or crossbody wear. Authentic Coach Products or Money Back Guarantee.